The Mountie Baseball Academy (MBA) provides classes from September to June that teach proper baseball technique and mechanics. Most classes focus on one aspect of the game. There are classes for hitting, pitching, defense, and speed and conditioning. Unlike our camps, these classes are focused on the individual. Classes are at the RHS field house or the Mountie Baseball Academy's field in Lowell Arkansas. Classes are limited to 2nd - 8th grade students currently enrolled in schools that feed into Rogers High School. We have MBA camps twice a year. There is a two-day camp during the winter break and a three-day camp that begins the first Monday after Rogers schools dismiss for Summer. Our camps are open to students from all over Northwest Arkansas and beyond. Our Winter camp is two days long and takes place at the Rogers High School Fieldhouse. Our Summer camp is three dayslong and takes place at Northwest Park near Lingle Middle School. We have numerous USSSA travel baseball teams that compete in either AA, AAA, and Major levels. There are teams for each grade starting with 2nd and going through 8th grade. The teams are coached by volunteers that are trained and guided by the Rogers High School coaches. The Mountie Baseball Academy is designed to teach your baseball player the best techniques that will help the be more successful. There's more to life than baseball. We teach players how to be great people on and off the field. We help each individual player become better. The Mountie Baseball Academy is designed with clear, easy-to-understand steps that help players at any level improve. Our goal at the Mountie Baseball Academy (MBA) is that every talented young athlete has the opportunity to improve and play great baseball. These are our non-negotiables or ideals that we strive for at MBA. Open to everyone - nearly half our budget goes to scholarships and assistance. Cost-effective - the vast majority of the tournaments we participate in are within a two-hour drive from Northwest Arkansas. 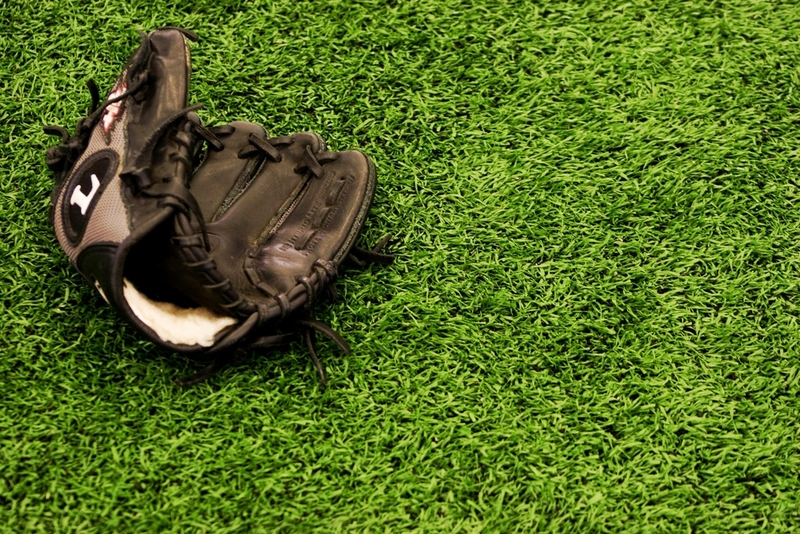 Practice always brings value - Our coaches are trained in the fundamentals of baseball. We will teach your child the correct techniques for batting, fielding, pitching and other aspects of baseball. Prepares for high school - MBA is designed to prepare your child for success as a high school player. It gives your athlete a head start on learning the fundamentals taught to every Rogers Mountie Baseball player. First and foremost, our program philosophy is unique in the fact that it ties directly to our high school program. We are the only youth baseball organization in the state that is affiliated to its high school program. This means your son will learn our techniques, and strategies long before they set foot our high school field. Your son will be more confident and prepared. The MBA will give him have the best chance to make and succeed on our high school team. Next, our program is built on the support of our parents and the community. That means we need your help to build the best possible future for baseball players in the Rogers High School system. As a parent, we want you to understand our philosophies behind playing time, player positioning, and the importance of putting the team before self. Baseball is a team sport that builds great young men and we want your son to be a part of that. In 2009, we had a dream. 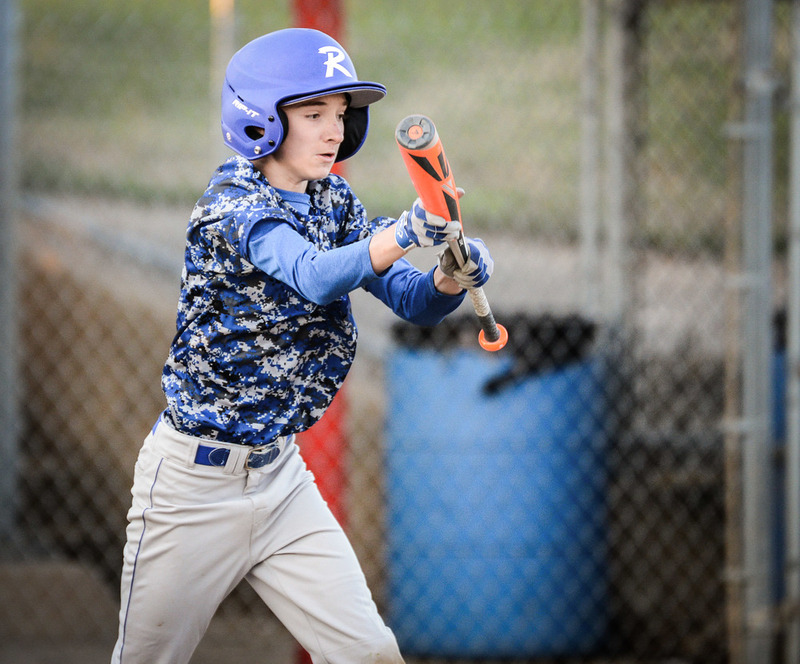 We knew that we could improve the youth baseball program in Rogers. Specifically, we saw an opportunity to focus on the travel baseball players who were playing on random teams all over Northwest Arkansas. We needed a program that taught the fundamentals necessary to build successful student athletes from youth leagues up and through high school. In 2010 our dream began to take shape. That first year we had 26 student athletes involved and one USSSA team. Since then, we've had over 500 student athletes involved in our classes and 6 USSSA teams all playing with future Mounties on the same team.